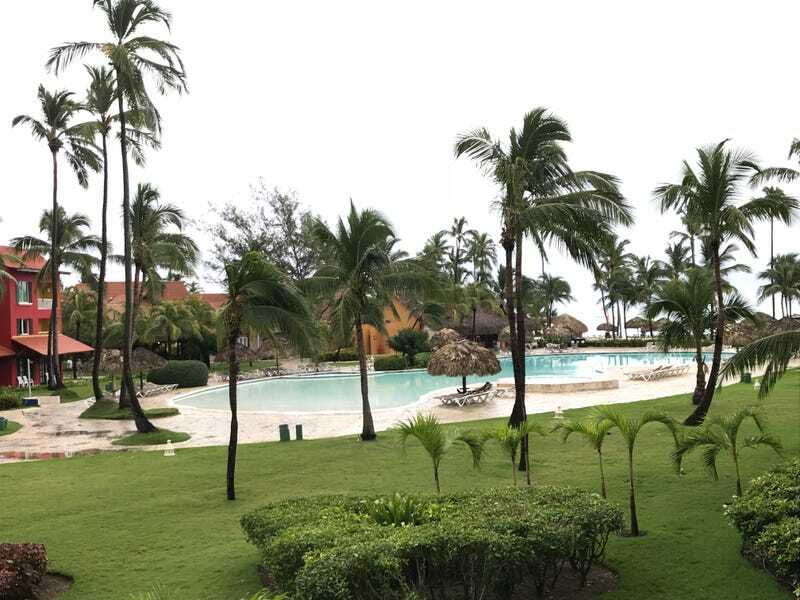 This is our view in the Dominican Republic today. Our plan is to eat, Beach, eat, drink, pool, drink, Beach, eat, drink and maybe pool again. It should make for a good day. I’ve turned off my work email as well and that makes things even better.